So what happens if you purchase an off-brand "tablet" device, and an incompatible "tempered screen protector"? 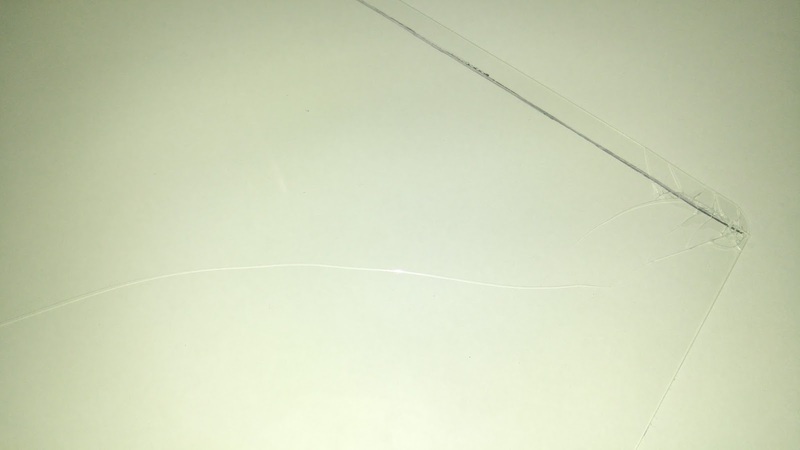 Well, you should throw the screen protector away, or at least donate it to a friend that you know has a device which the screen protector can fit on - because unless you have specialized machinery, cutting tempered glass with a pair of scissors, saw, or anything similar will simply break the screen protector. 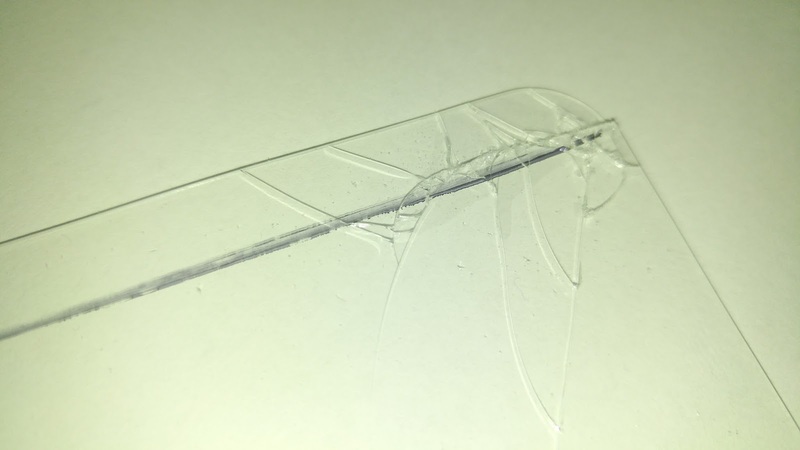 To clarify, when you cut a Tempered Glass screen protector, the glass will immediately shatter at where you cut it. N.B. I purchased two of these screen protectors since they were on sale, one for curiosity purposes (of course using anything outside of its intention has a high chance of destroying it), and the other for an actual iPad.